There's not a lot different in Sony's 2018 TV lineup, and that's not a bad thing. It’s a pretty sleepy CES for Sony when it comes to TVs. Considering several of its 2017 models are in contention for best in class, that’s probably okay. 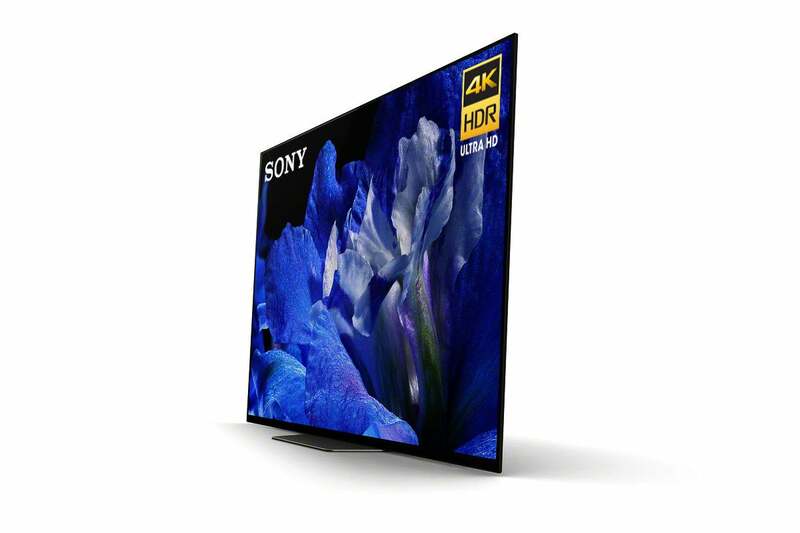 There are no new startling new technologies, but the X900 series and the OLED line have both revved from model E to model F (the X900F and the A8F Bravia respective) and offer mild improvements, at least in the case of the former. 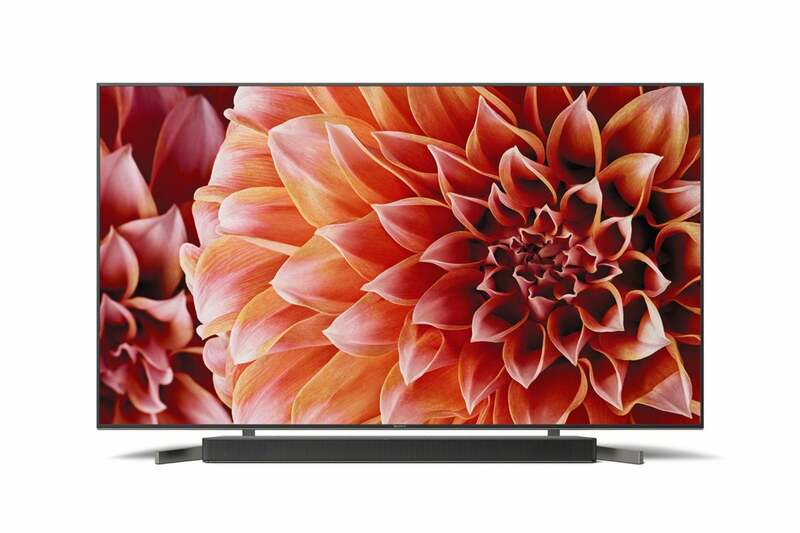 Where Sony took a design-forward approach with last year's A1E OLED, the A8F OLED sports a more conventional design. It does, however, retain that model's innovative acoustic surface audio, where drivers vibrate the actual display surface to create sound—one of our favorite features ever. Other than a revised outward design, the other specs and technologies remain largely the same. Though you can’t tell from this image, the A8F OLED is said to sport a slightly more conventional outward design than the company’s A1E OLED. The X900 series is now followed by the alphabetical designator F, but the improvements mentioned in the press release seem rather mild. There are larger screens, up to 85 inches, and the company touts its new X-Motion Clarity algorithm that is said to create smoother, more detailed motion.